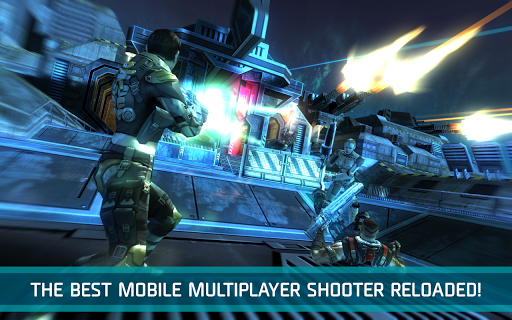 Overview: Shadowgun, a game that has made the history of Android, returns with a whole new chapter. 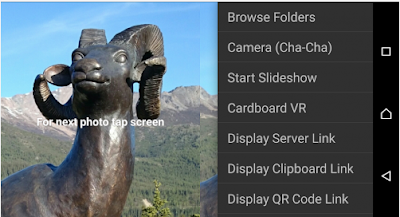 Overview: Use this app to quickly and easily view, with a stereoscope or Cardboard VR viewer, your 3D stereo photo portfolios stored on your phone or on the Web. 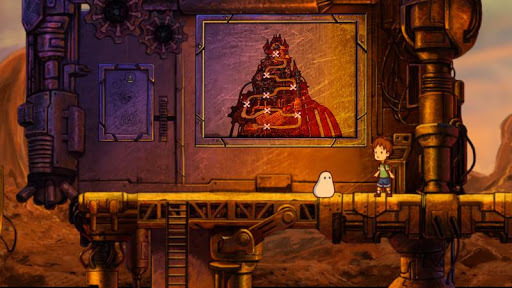 Overview: A Boy and His Blob makes its triumphant return! A reimagining of the NES classic, as the boy, you feed your blob jelly beans and watch him transform into cool and useful objects to solve puzzles and escape danger.